It’s fair to say that the United Kingdom has a rich and diverse history, packed with infamous wars, incidents and scandals. Millions of visitors are drawn each year to a range of major historical sites, including royal palaces, country mansions and even Roman ruins that have survived for almost two millennia. Who can blame them? The sites themselves are frequently visually stunning, and the stories behind the leading figures packed with intrigue, deceit and, often, violent death. Of course, just as modern life in the UK is not all about the Queen, David Beckham and J. K. Rowling, in past times celebrities were not the be-all and end-all either. Over the past few decades, hundreds of millions of ordinary people have lived and died in England, Scotland, Wales and Northern Ireland. Frequently, their stories are just as fascinating as those of their more famous contemporaries, if not more so. Toiling in the fields, sweating through the industrial revolution or tending the homes of the wealthy, they laid the foundations for the country as it is today. If you’ve ever wanted to step back in time and experience what daily existence was like for men, women and children in the UK’s past, you’re in luck. A wide range of “living museums” (also known as open air museums) are dotted around the country, all dedicated to authentically recreating life in days gone by. Like any other attractions, they vary in quality and scope. This article picks out 5 of the very best historical theme parks, each of which is guaranteed to satisfy curious time travellers. As its full name suggests, Beamish Museum is located in the very North of England, close to the town of Stanley in County Durham. This puts it beyond the reach of many overseas visitors, who are unlikely to stray beyond easy travelling distance of London. 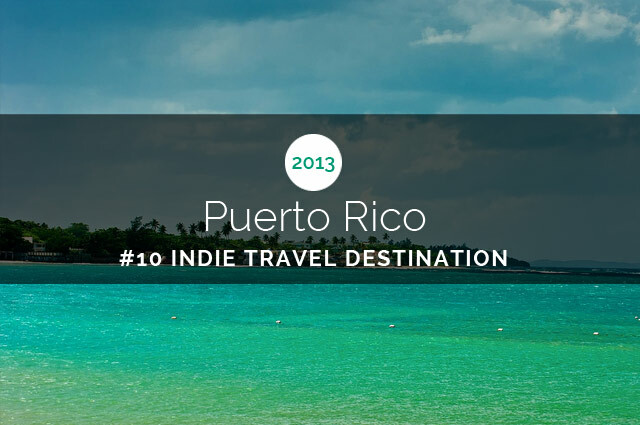 For those that do make the trip, they’ll find that they’ve uncovered one of the country’s hidden gems. 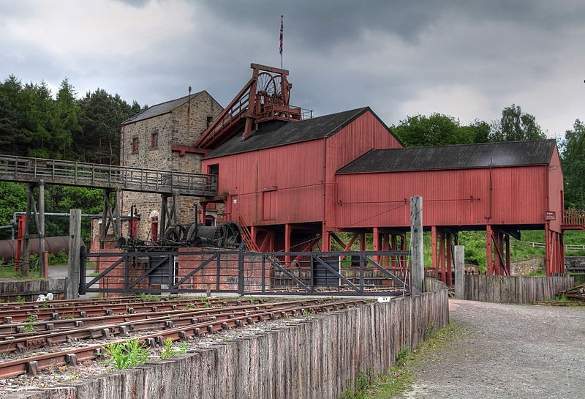 Sprawling over a massive 300 acre site, the museum is divided into several distinct areas: The Edwardian Town, The Pit Village, The Colliery, Pockerley Old Hall, Pockerley Waggonway and Home Farm. These are linked by an extensive transport system made up of authentic and recreated trams and buses, making the act of getting from one to another an integral part of the experience. Each area is set in a different time period, and is made up of period buildings that have been relocated to the Beamish site. While the time span covered stretches back to the early 1800s, the focus is on beginning of the 20th century when the north’s economy was heavily dependent on coal mining. Highlights include a guided tour down a mine, a staggeringly detailed recreation of the nearby village, and a ride on an early steam engine. The shops in the town are a delight, though parents should be pre-warned that kids will be in no hurry to leave the mouth-watering kitchen of the sweet shop. Rivalling Beamish in terms of scale and popularity, the Black Country Living Museum is one of the biggest attractions in England’s Midlands. It also focuses on the period surrounding the industrial revolution, and there is some overlap between the two sites. Again, it is possible to tour a mine and a number of surrounding residential properties, and you’ll be left with a real sense of the hardship endured by those that lived in the area surrounding Wolverhampton and West Bromwich. Given the similarities, there’s probably little reason to visit both Beamish and the Black Country Living Museum during the same trip to the UK. 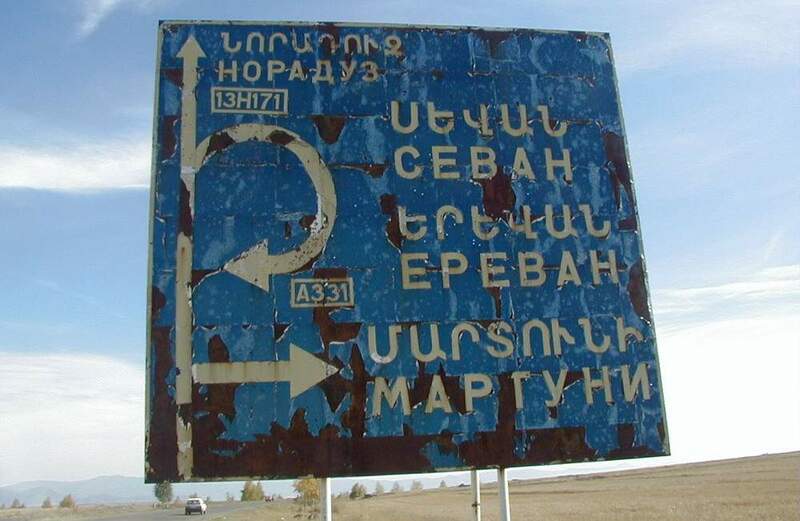 Those that do, though, will find a number of unique attractions on offer here. For instance, the central town is not fully themed around a single time period, but instead collates a number of different shops and amenities set in slightly different eras. The operators of the museum have opportunistically rescued each from demolition, ensuring their preservation for years to come. Another highlight is the canal that surrounds the town, along with a fleet of rusting narrowboats. This reflects the importance of water-based transport to the Black Country, and contrasts with Beamish’s focus on railways. For kids, an excellent collection of antique fairground rides is on offer, complete with an addictive selection of penny-slot machines that have lost none of their appeal. For those looking to head further back than the Edwardian period, Blists Hill offers a chance to step back into Victorian times. 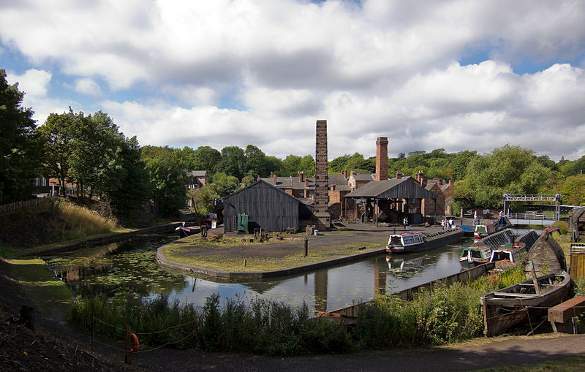 It is just one of 10 museums that are operated by the Ironbridge Gorge Museum Trust, and can be enjoyed as a standalone attraction or as part of a wider visit to the area. Be warned, though: you’ll only be able to get through a handful of those museums in a single day. Located close to the once-booming former industrial center of Coalbrookdale, Blists Hill takes guests back to a Shropshire town in the late 19th century. It features a mixture of original, relocated and replica buildings, along with the requisite range of hosts in period costume. 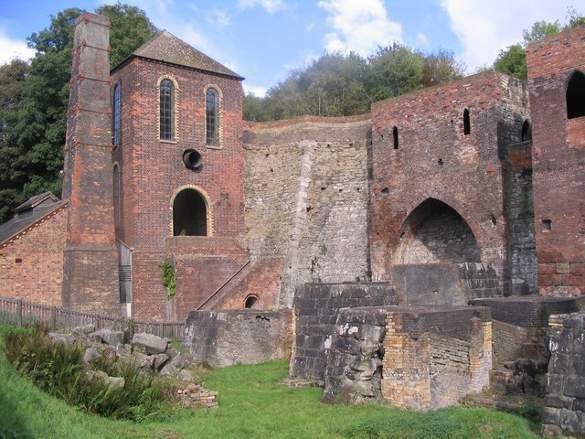 As the name suggests, the Ironbridge Gorge area is perhaps most closely associated with the production of iron. A highlight of Blists Hill’s line-up is therefore the original Madeley Wood Company blast furnaces, which operated between 1832 and 1911. Combine a look at this with a visit to the nearby Museum of Iron, and you’ll begin to understand just how significant the technological advances made in this area really were. Lacking the major attractions on offer in London and the surrounding towns and cities, the predominantly agricultural area of East Anglia is often overlooked by visitors to the UK. This is a shame, as its picturesque villages and pretty market towns are well worth making the relatively short trek out of the capital. 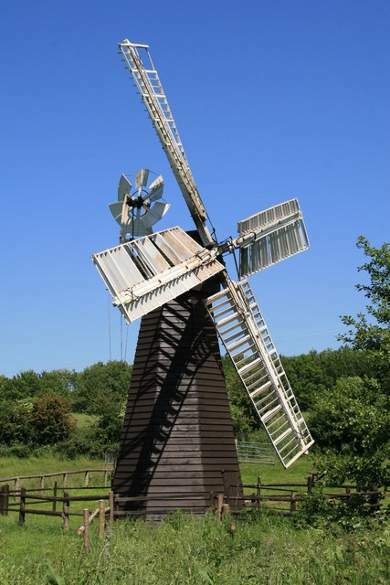 The Museum of East Anglian life celebrates the region’s history, and is located close to Stowmarket in Suffolk. Though on a slightly smaller scale to some of the other open air museums listed here, it stands out as offering a view of the farming culture that dominated the UK prior to the industrial revolution. This includes a range of fascinating buildings, including an 18th century watermill that was painstakingly moved from Alton Water to save it from being reduced to rubble. For many, particularly children, the main draw of the Museum of East Anglian life is its selection of animals. This includes a number of rare breeds, such as the Suffolk Punch horses that are regarded as symbols of the area. It is these, rather than the usual selection of period shops and homes, that make the attraction stand out from the crowd. Originally opened in 1946 as the Welsh Folk Museum, the Cardiff-based St Fagans Natural History Museum is among the UK’s most popular free attractions. As its original name suggests, it celebrates the history of the Welsh people, and is set in the attractive grounds of St Fagans Castle. 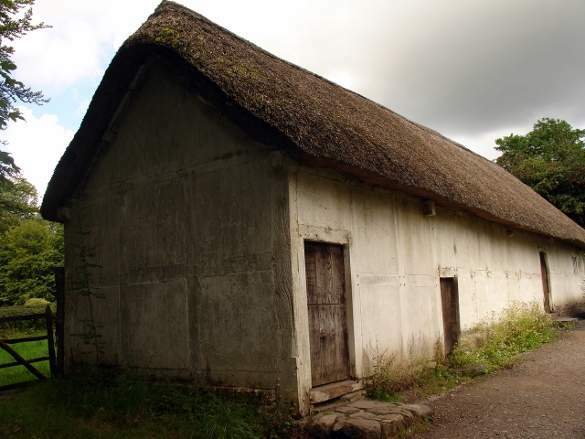 Almost all of the buildings at the museum have been transported from different locations across Wales, ensuring that a broad slice of Welsh culture is represented. As with its English counterparts, the industrial revolution (and Wales’ coal mining communities) are represented, but agricultural life is also portrayed through buildings such as a flour and wool mills. A stand-out feature of St Fagans Natural History Museum is a working farm, which is populated largely with native Welsh livestock breeds. Those looking for an edible souvenir will be in luck, as it is possible to buy produce from the farm to take home with you. 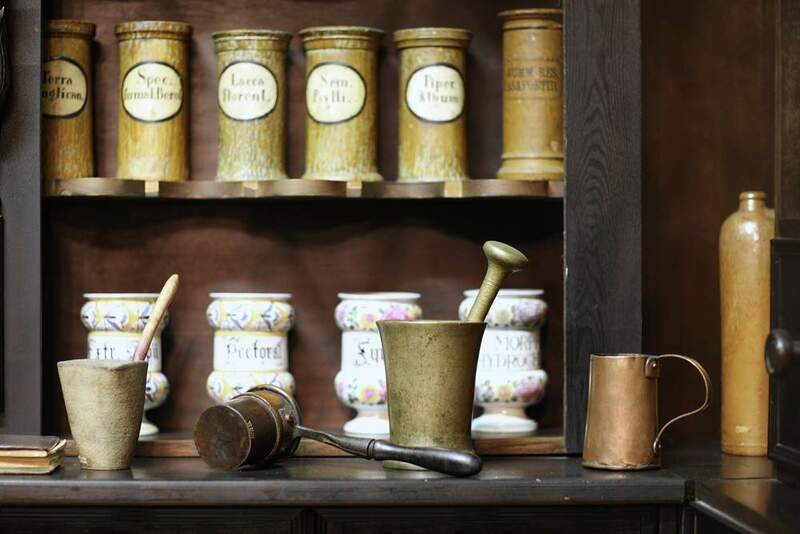 For those planning on visiting any of the living museums listed above, a range of common-sense tips can help you make the most of your trip. Arriving early is essential, particularly given the scale of most the attractions and the popularity of some of the scheduled tours (such as Beamish’s mine excursions). Weekdays are quieter, although you are likely to be surrounded by school groups. Finally, asking questions of the staff at each museum will ensure you receive a much richer experience – the buildings themselves set the mood, but there’s no substitute for hearing about the lives of the people that inhabited and worked in them. Nick Sim is a history fan and writer based in Suffolk, England. He combines his love of amusement parks and travel over at Theme Park Tourist, where he covers the latest events at UK theme parks.